The toInt() function allows you to convert a String to an integer number. In this example, the Arduino reads a serial input string until it sees a newline, then converts the string to a number if the characters are digits. Once you've uploaded the code to your Arduino, open the serial monitor, enter some numbers, and press send. The Arduino will repeat these numbers back to you. Observe what happens when a non-numeric character is sent. 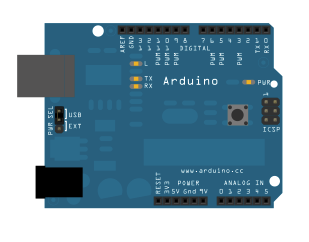 There is no circuit for this example, though your Arduino must be connected to your computer via USB. to a number if the characters are digits. - No external components needed.